Allow us to Introduce ourselves? ArtKids Foundation is founded by a team of three highly committed individuals who have the development and enlightenment of Africa in Mind. 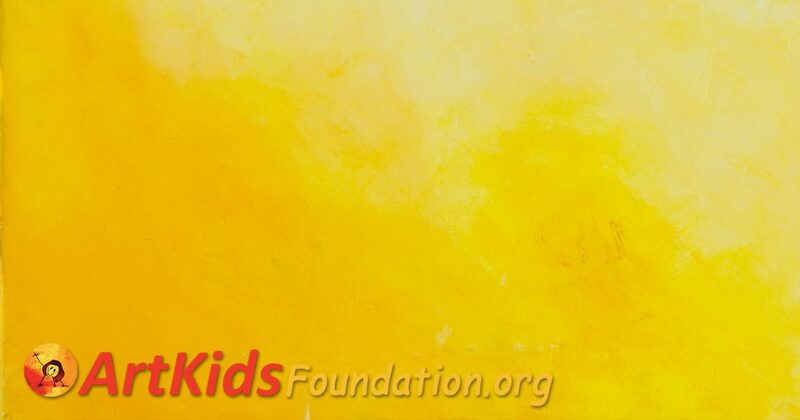 We are the board members of ArtKids Foundation. We would therefore like to introduce ourselves, so you may know who you are supporting, with whom you are doing business, or who you are working for, if you visit our showroom, buying gifts from our shop, or from our door-2-door salesmen or one of the many other forms ArtKids uses to raise funds. Besides the core team, ArtKids Foundation works with the locals in our respective project locations– especially in Africa. Feel free to contact us for an appointment! We welcome you with a cup of tea and a warm conversation. We’ll try and sell u some of our merchandise, because it supports us.